Huge thanks goes out to 18th Street Brewery in Gary,In for hosting a great drink and draw event this evening. Met some talented people and art lovers alike. Also, huge thank you to all those who came out to support and were apart of the event. 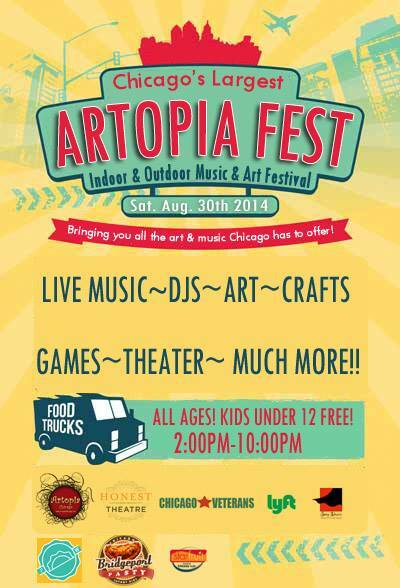 My next huge event will be on Saturday August 30th in Chicago. Click the link below for more information.